Yoğun ilgi üzerine bir kez daha!! Bu sefer Kadir Has Üniversitesi, Cibali Kampüsü D Blok D103 ve D114 sınıflarında. 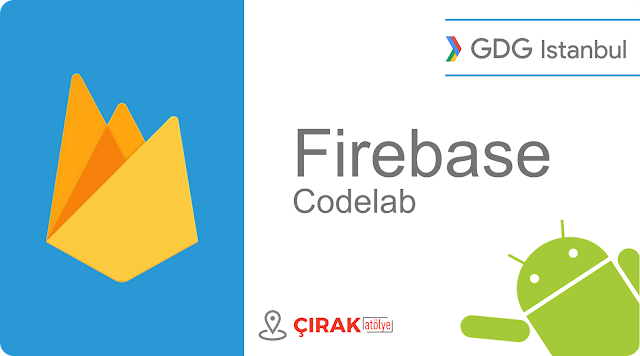 Smartface Inc. and GDG Istanbul comes together to make daily workshop with Smartface App Studio at Kadir Has University on 31 May 2014. This time, 2 classes. In the first classroom, our trainee will introduce Smartface App Studio from the beginning, beginner level. In the second classroom, trainee and developers try to get more from Smartface App Studio, intermediate level. 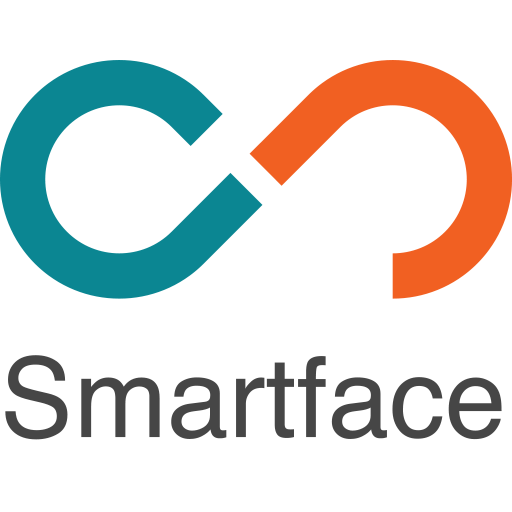 Now the time has come to do development with Smartface App Studio! You have probably heard, seen or perhaps even experienced how easy to develop native apps for Android and iOS with Smartface App Studio. Now what? Smartface, Inc. is looking to develop mobile applications with you. Grab your computer and come to Kadir Has University! Get training from tech gurus at Smartface and ask all your questions. You will be amazed to find out how fast and easy both Android and iOS applications can be developed at the same time on the same day. Developing Android and iOS apps has never been so easy, now is the perfect time to experience! Please download and install App Studio requirements to your PC before workshop.